What is the process of booking system the Sakura Hill Resort. You can contact us with the +88 01197397788 to the booking details. I need 2 Ac rooms and 3 Non Ac rooms in the Sakura Hill Resort. How can i booking those rooms. No problem. we have many rooms free now. To confirm the booking hotel room you must be contact us with the +88 01197397788. Plz confirm 02 AC Banglo room and 6 Cottage for 2nd April to 6th April. Plz inform me after reservation. 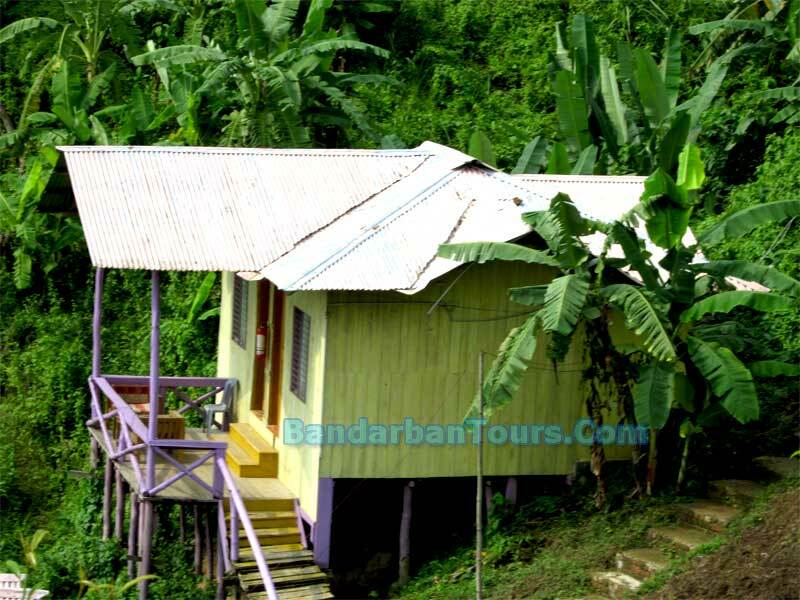 How was the tour to Bandarban ?? We hope you enjoyed our service, can you please share your experience ? Can you please tell me the booking system in your resort. I want 1 Banglo room, 3 Cottage room, and 1 VIP for 2 days (20 and 21 April 2012). I believe you have enjoyed your trip with the help of our reservation team. 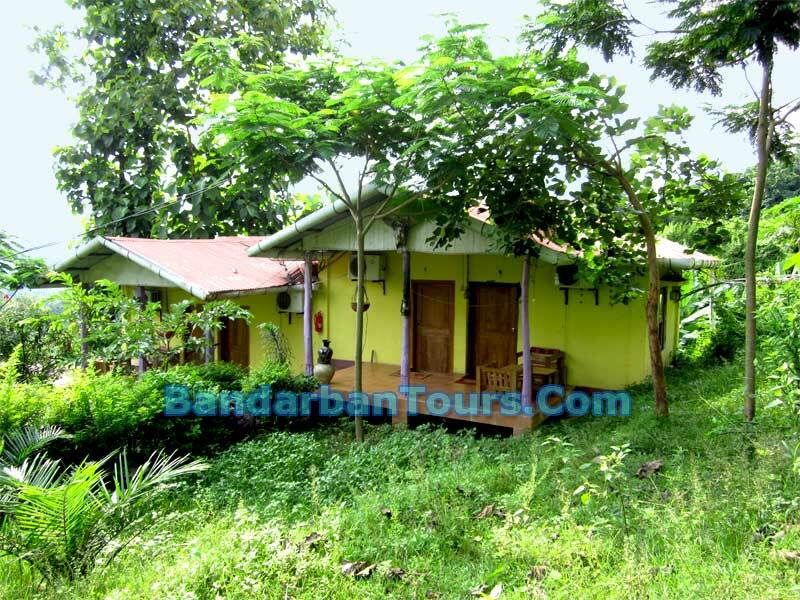 Could you kindly offer me a 2 nights 3 days package for bandarban at the best resort available. Yes, sure. 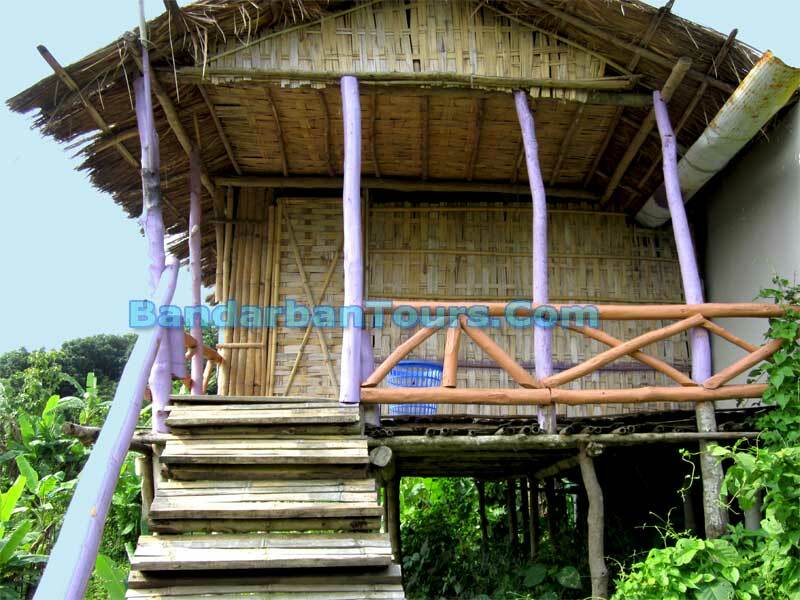 please call us at our contact number to get your desired custom made Bandarban Tour Package. Happy Tour ! I want to book on Shakura resort for 3 nights. Also send me facilities in ur cottage. 2: have car parking ? We have only 4 Rooms at Banglo of Sakura are available for 17 and 18 of February . the rest of the cottages and Banglos are already Booked. 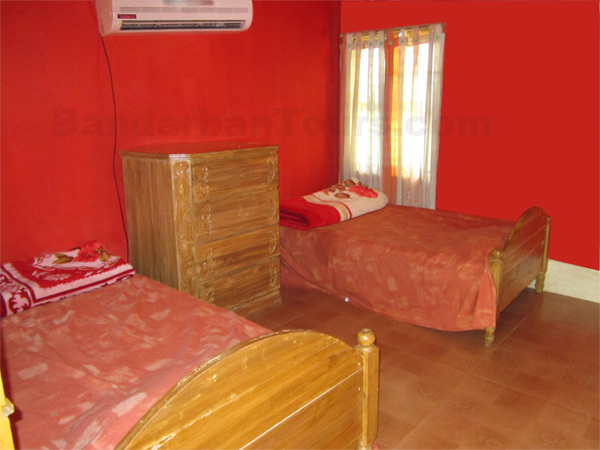 Each room contains 2 double beds. Each room will cost BDT 3500. If you are really planning ti have the tour on this weekend (Fri-Sat) please call us at 01197397788 as soon as possible and make the necessary booking payment to confirm your rooms. 1; have kitchen facilities — YES, they have Restaurants for food. 2: have car parking — YES, they have parking facility. 3. extra any facilities. — Additional facilities(additional price) : Water fall, BBQ facility, Shangu River View & Cruise, Natural view, Mountain view, etc with the resort. 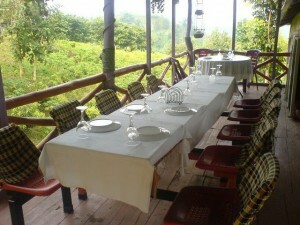 i want to get Booking of a Banglo (AC) at Sakura Hill Resort on 23.05.12. we want to stay one day and night on 23.05.12 there. We will reach at Bandarban at 23.05.12 morning. i called your cell phone number at +8801197397788 and told me to e-mail you for reservation. So, please made a reservation for me. thanks, kindly you call us again to confirm the booking. Thanks for your Comment. I think it is better to you sakura hill resort. 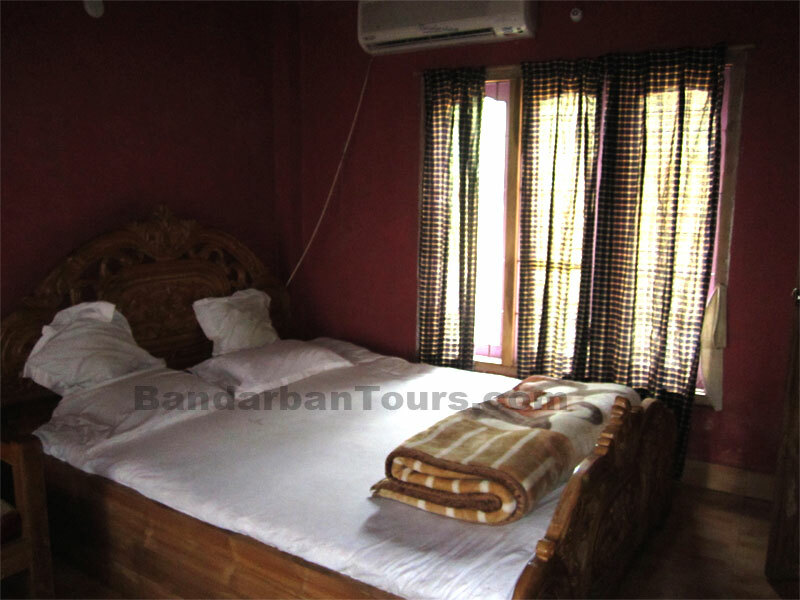 In case you can visit this link http://www.bandarbantours.com/hotels-resorts/sakura-hill-resort/#comment-1178 to know the room details. I want to know about Sakura hill Resort rent. Can you tell me about this…. I want to book Sakura hotel. So how can i booking this hotel with you?? 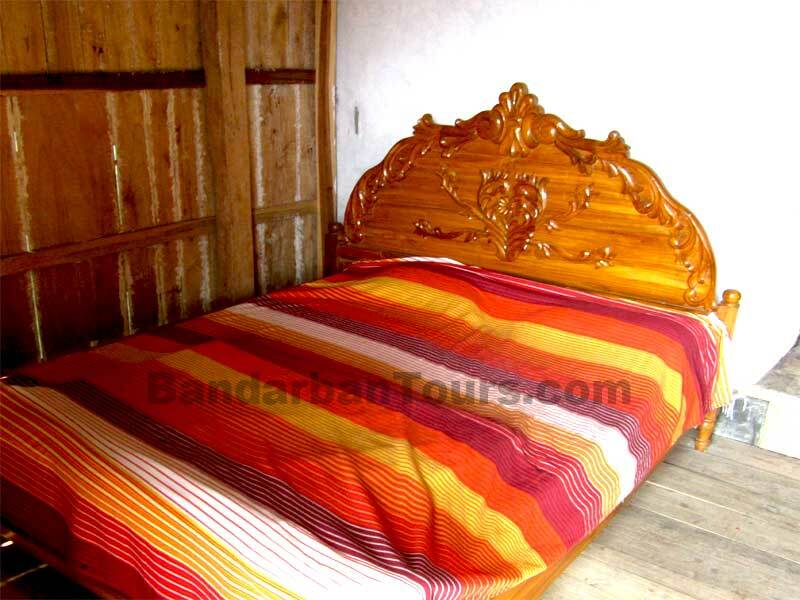 you can contact us with the +88 01197397788 to book room and others information. I want to know about sakura hotel booking details. Can you help with this? You can contact with us to know this hotel details. Can you tell me about the booking system of Sakura hotel? 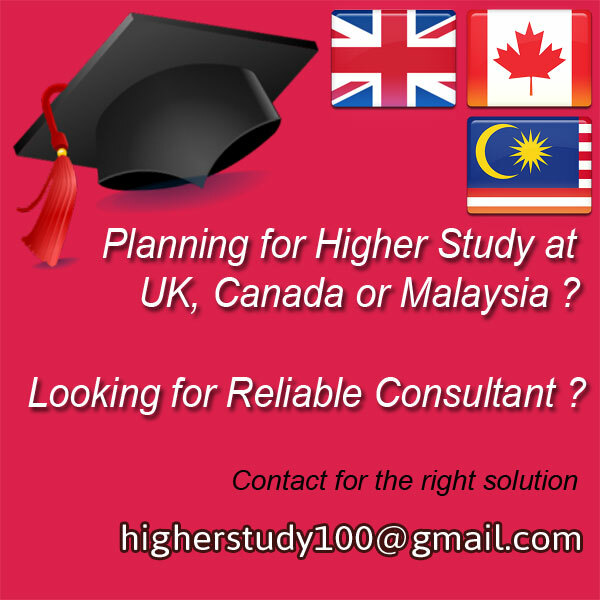 Please contact us with the +88 01197397788.
we are 3 persons. So we want to book room in Sakura hotel. is it possible in Sakura hotel?? yes, why not. You can booking one room for the 3 persons. In this case you can contact with us for the booking details. Can you please tell me the booking system in your resort. I want 1 Banglo room, 1 Cottage room, and 1 VIP for 2 days (22 and 23 April 2012). 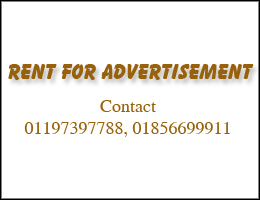 Please call us with the contact number to get your desired hotel/resort booking. is it hill side resort?? No it is not Hill Side Resort. 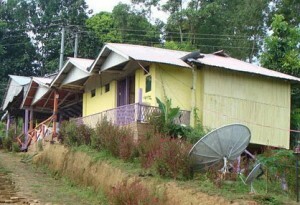 Hill Side Resort is another resort near Sakura Hill Resort. I want to book a Banglo (AC) for 24 November, 2012. please inform me is it available for that date? If available, what is the booking process? Banglo is not available at 24 nov. For resort booking you have to contact us @01197 397 788. 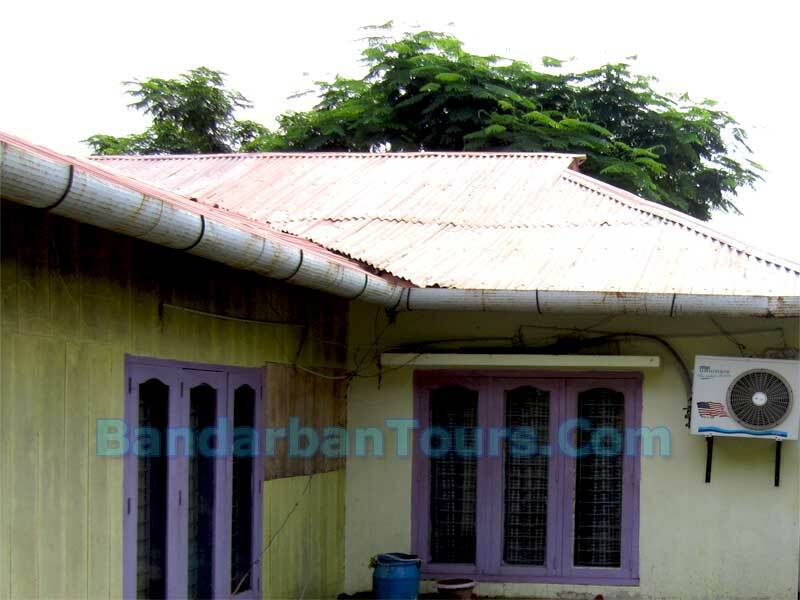 What’s the suitable time for travel to Bandarban? 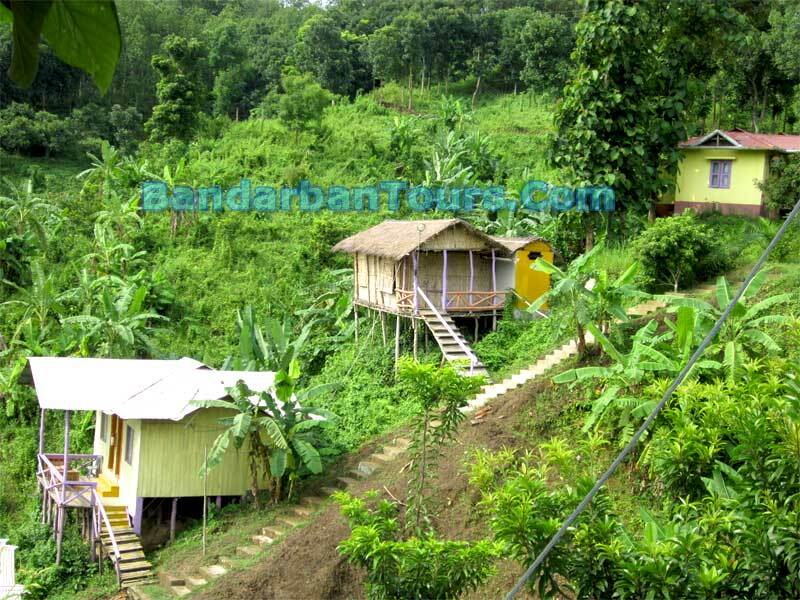 Now a days it is very safe and secure to visit Bandarban. 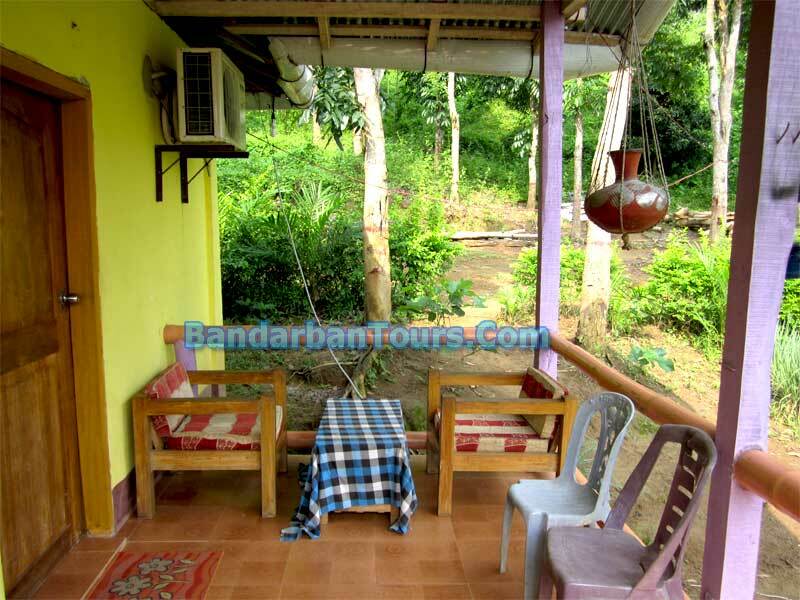 Actually, you can visit Bandarban any time throughout the year. But maximum tourist visit there at October to February. You can choose that time. 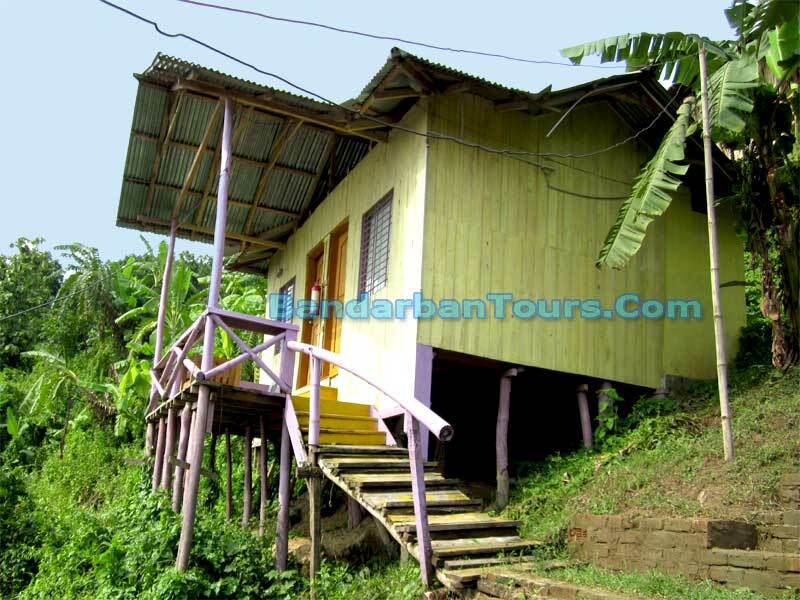 We provide Hotel Reservation and Transportation in Bandarban. You can choose Hill Side Resort at Milonchori, Bandarban. 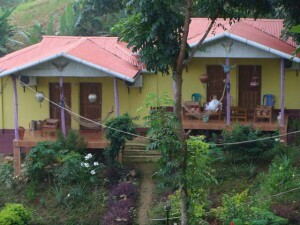 Rooms are still available at Sakura Hill Resort so please confirm as early as possible. You should come to our Moghbazar Office and pay the cost for Advance Booking.